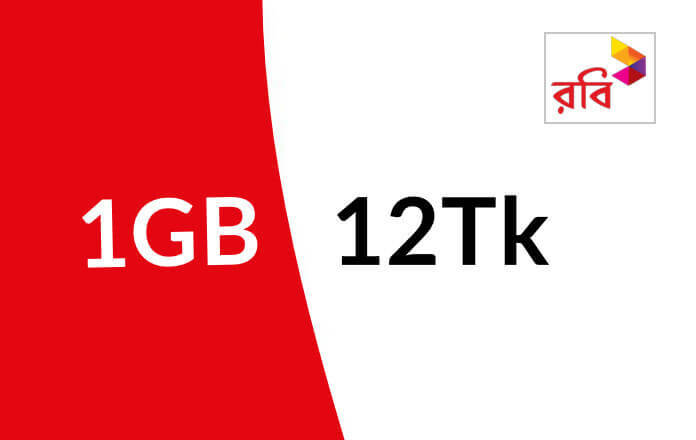 Robi 1GB 12Tk 2019 Amazing Internet Offer! Robi offers internet tariff at the lowest rates 1 GB internet at only 12 Taka, any Robi customer can use. Robi very special 1GB internet offer. A customer can take this internet package many times, 1 GB at Tk 12 offer validity 4 hours. 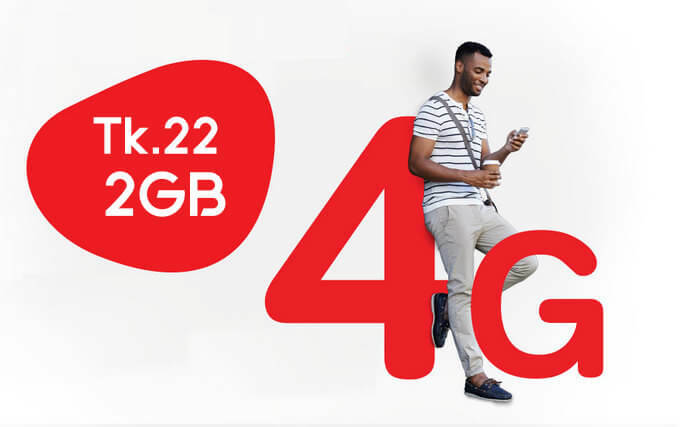 This offer will be great for heavy internet users, Robi 4G speed can be found in this internet package. Robi all internet and bundle package offer Here, we always try to update best internet packs. Offer eligible for all Robi prepaid customer. Dial *3# to view remaining data. 3G, 4G can use this internet package. The Internet can be used for any purpose. A customer will buy many times.